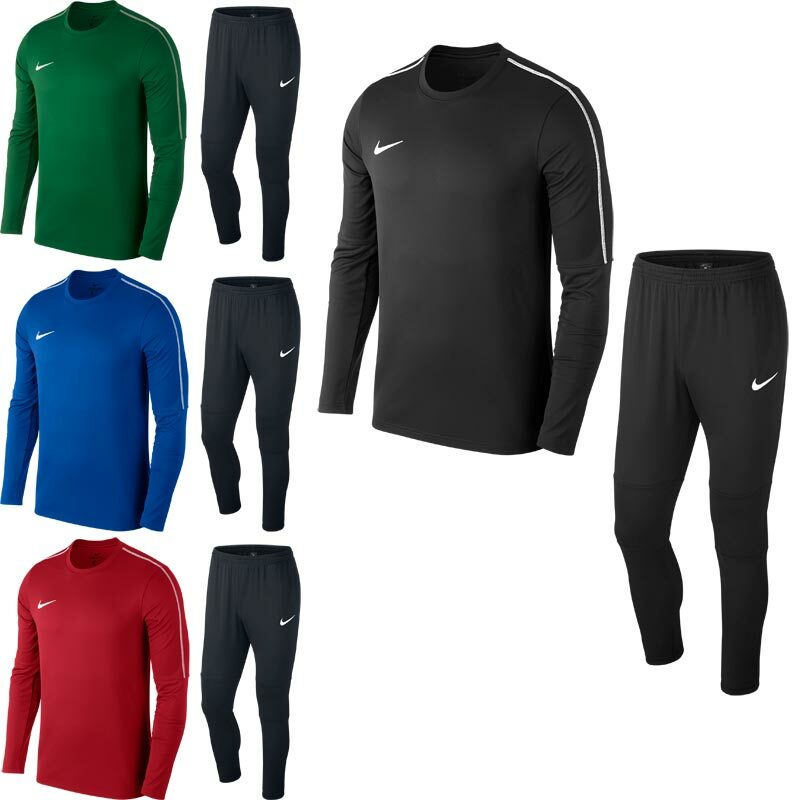 Nike ® Park 18 Senior Crew Warm Up Tech Tracksuit, manufactured from Dri-Fit fabric that wicks sweat to help keep you dry and comfortable. 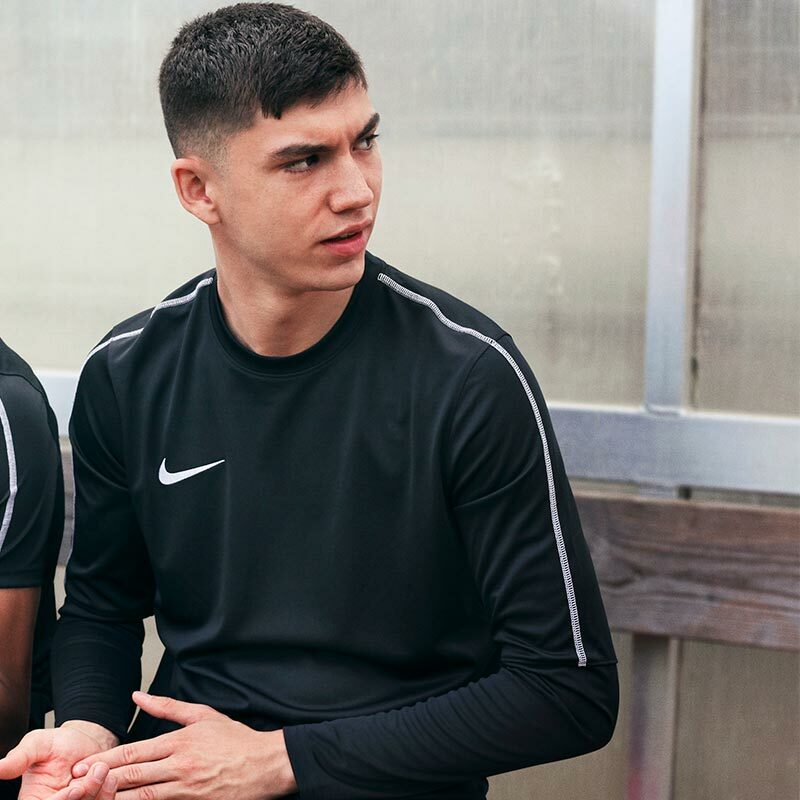 The Tracksuit Bottoms are soft, sweat-wicking coverage in a tapered fit, giving you mobility and a full view of your feet so you can attack with speed. Elastic calf panels stretch to fit over your boots when changing. My son was delighted with this purchase. He wears it even when he isn't playing sport. Great price and service. My son was delighted with the tracksuit. He thought it looked smart and wears it even when he's not doing sport. Thank you.